I've recently got back into drinking lots of tea and coffee and feel like it has made my teeth look less white than usual. I'm not fortunate enough to have perfect pearly white teeth, however they're not that yellow most of the time. 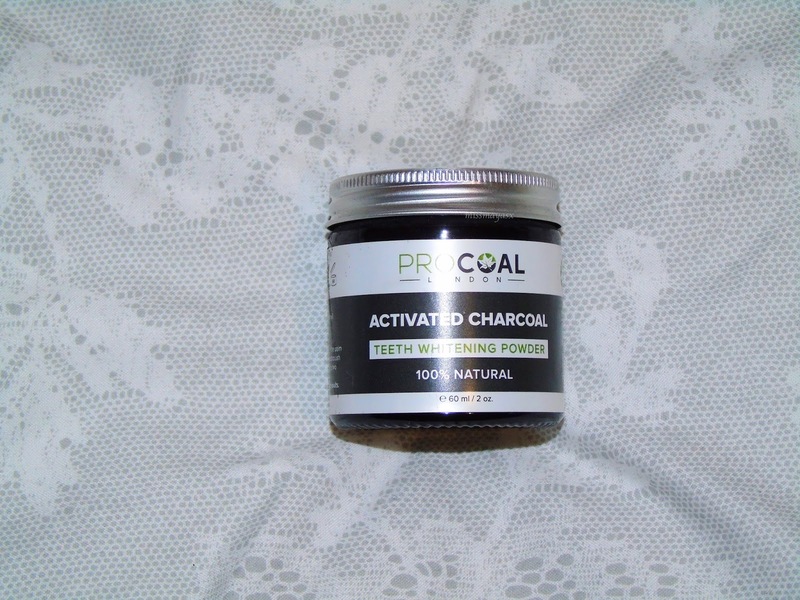 I came across the company Procoal when doing research into natural teeth whitening products, and I was kindly sent a jar to try out. Kieran was particularly happy about this seeing as he was going to buy a jar a few days before I received mine, so I thought I'll be nice and share haha! First impressions: I like the small packaging, it's not too big yet not too tiny. 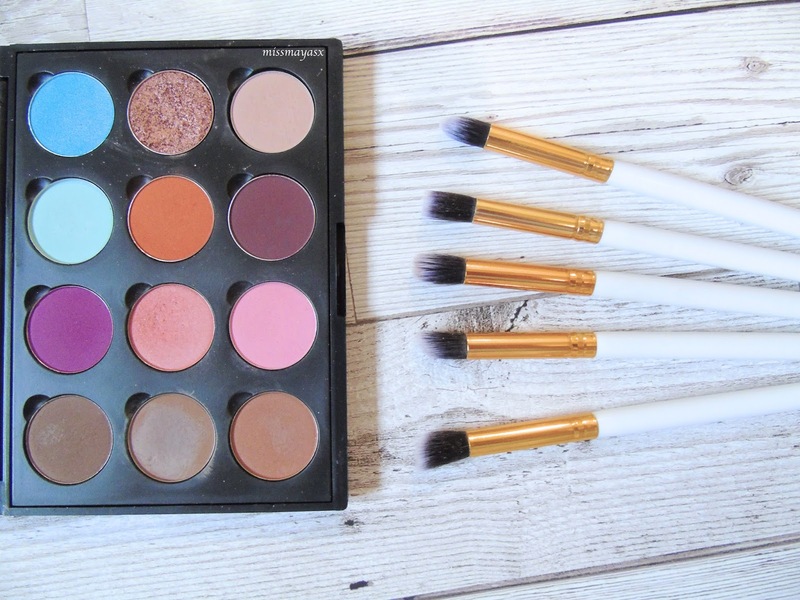 Really good for travelling and storing in the bathroom cabinet as it does not take up much room. There is a lot of product in the pot and will last a long time! It says on the back of the jar to use it twice a day for best results. First use: I found it quite hard to use for the first time. I started brushing my teeth normally with a thin layer of the charcoal and it started spraying everywhere! I stopped immediately and cleaned the whole sink and walls and tried to give it another go. The powder is very fine, so you won't get any bits stuck between your teeth which is great news for those with gaps! Few uses later: What I find works best for me is to use less powder as it creates a paste and foam while brushing so it makes it seem like I'm using toothpaste instead. This doesn't go everywhere either so it's actually a lot cleaner and better to use! Results: I immediately noticed results after first use. My teeth seemed a lot cleaner and shinier, as well as brighter than normal. I've been using this product for just over a week and I must say I'm very pleased with it. It's not made a huge difference yet, probably because I've not been using it for that long but I will continue to use it at least 5 times a week and see how I get on. Final thoughts: I'm very impressed with this product. I would definitely recommend it to everyone who's wanting to brighten their teeth naturally with a long lasting effect. 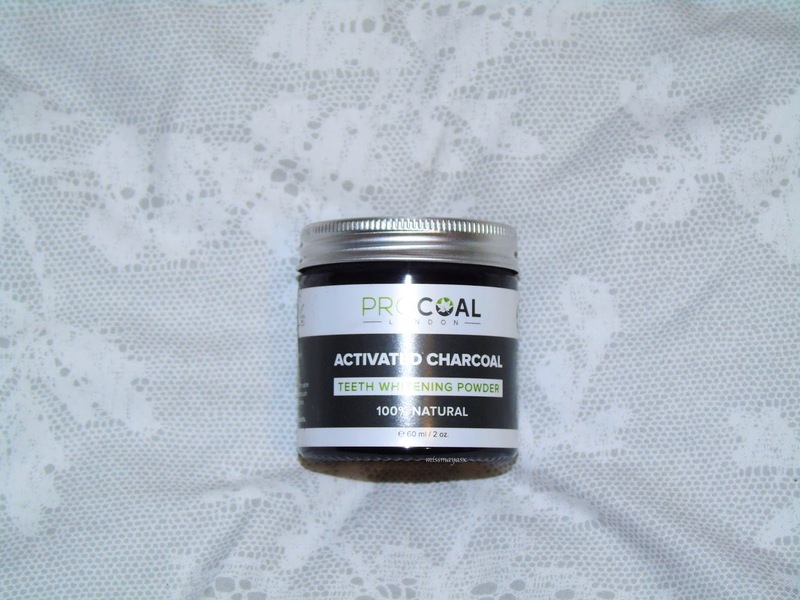 I would also suggest using coconut oil to swish around in your mouth for 10-15 minutes a few times a week as well as using this charcoal powder for best results. Also, invest in a good electric toothbrush! 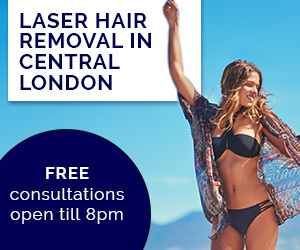 I got mine from Oral B on offer for £25! 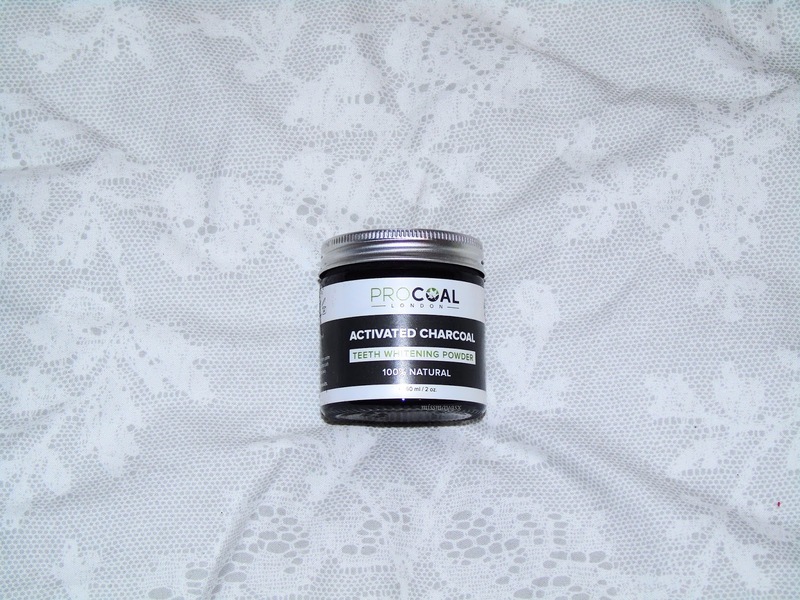 You can buy the Procoal powder here, it's currently on offer at half price and 2 for £15! Grab one before it's gone!